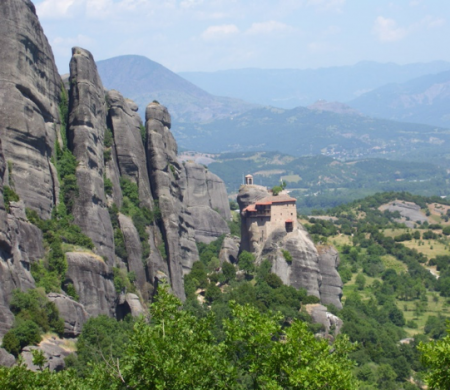 This remarkable 15-day trip, described by many past participants as “the trip of a lifetime,” is designed for travelers new to Greece and returning travelers as well. 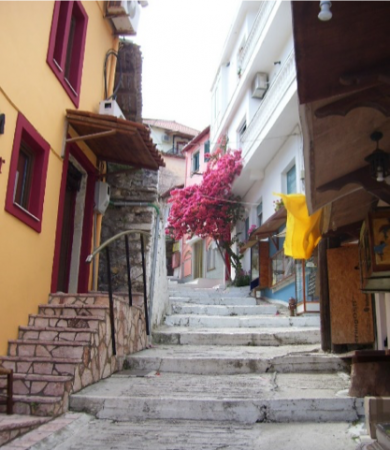 You’ll see heralded sites that cover Ancient Greece, Byzantine times, and the modern era. This trip is distinguished by showing travelers important aspects and venues of Greek history and includes some places where few tourists go. 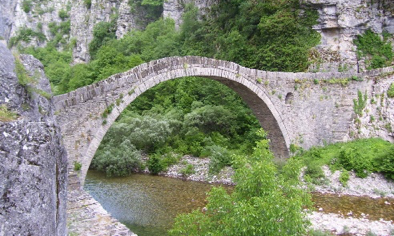 You’ll see spectacular parts of Greece that you’ll remember forever and sample amazing Greek cuisine along the way. Join us to travel this remarkable land. Cost:$2,599 each for double occupancy or $2,999 each for single occupancy. A deposit of $249 is due at registration. The deadline to pay the balance is August 24. No refund after August 24. Monday, July 2, 5:30 to 7 p.m.
Thursday, July 19, 5:30 to 7 p.m.